Chinese Companies in Khatlon: Investment or Expansion? 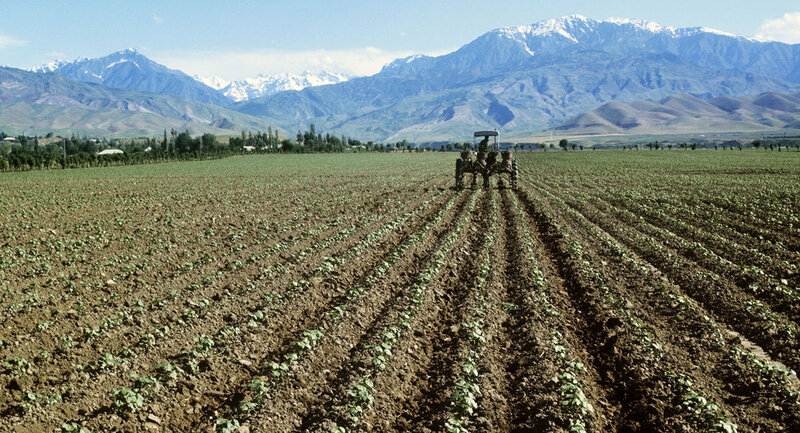 The contribution of Chinese companies to the agricultural development in the south of Tajikistan becomes increasingly notable in recent years. Farmers are satisfied with steady pay and timely payments, whereas experts say local residents could earn on these lands. — It’s better to work with the Chinese because they pay salary on time. However, local residents are concerned about the distribution of lands to the Chinese. As a result, we have lost many opportunities, for example, an opportunity to procure cattle fodder on this land. I have applied to local authorities many times asking them to allocate a land plot, however, my attempts have failed. People from other countries get land plots in our district, but the authorities have denied all my requests for a land plot. — On the one hand, it’s a comparatively good job, I earn more than 1,000 somonis (a bit more than 100 dollars). At the same time, it’s not enough for a decent life. We want local authorities to allocate land plots to us so that we could work there and improve our living conditions. 540 employees work with Chinese companies in Yavan district, including 486 local residents, and 54 Chinese. The average salary of Tajikistanis is 1,086 somonis (approx. 115 dollars). A Levakand-based Nurihoi Osiyo company reported they had 235 employees, including 41 citizens of China. The average salary of Tajik nationals is 1,830 somonis (193 dollars). The average salary in Tajikistan is about 134 dollars. A company, “Agricultural Development in Tajikistan and China”, functioning in Yavan district, has leased over 1,400 hectares of land. It has entered into agreement for land use with local authorities for 20 years. — We produce over three thousand tonnes of cotton, 4 tonnes of wheat and more than three tonnes of corn from one hectare. 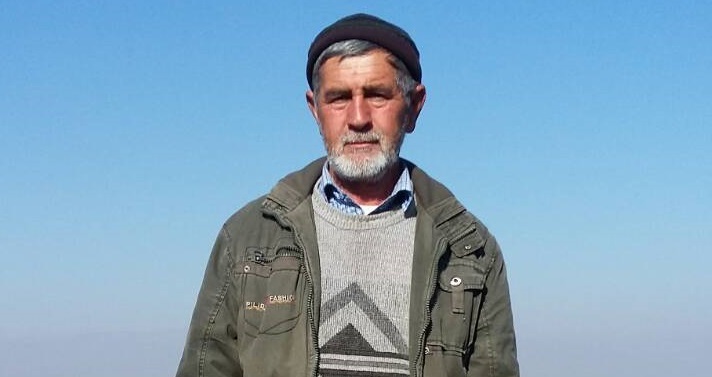 Our farm employs 40 full-time Tajik citizens and over 600 on a contract basis, who are employed in seasonal works. The majority of heads of farms in the country employ workers during seasonal works on a contract basis, but don’t pay taxes for them. We pay 25 per cent to the Social Insurance Fund and 14 per cent of tax payments for every contract-based worker. The seeds we use are no different from local ones, but we start harvesting earlier due to our good farming techniques. We have good relations with the district residents and we have no complaints from them. Besides, the Chinese company has made a contract for cotton supply with farms. They buy it from other farms at a good price, process it and sell it within Tajikistan. According to the agricultural office of Dusti district, the Chinese also have entered into contracts with the heads of farms and process cotton crops on their own. The majority of farmers prefer to sell cotton not to local companies, but to the Chinese, who pay on time. 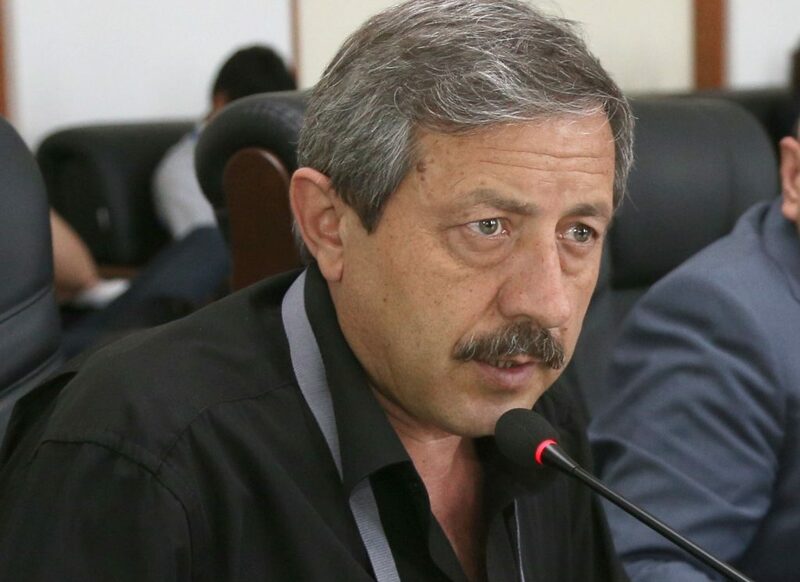 The authorities of Khatlon also speak favourably about the activities of Chinese companies saying they are tax leaders among other tax payers in the south of Tajikistan. According to the Main Statistics Office of Khatlon region, 22 Chinese companies operate in the majority of towns and districts of the region. The amount of direct investments from P.R.C. is 461 million 462 thousand dollars. Other investments amount to 57 million 641 thousand dollars. Industrial company “Juntai Khatlon” has planted 5 thousand hectares of cotton in Dusti district. The company employs 15 employees – nationals of China and local residents. The latter said they earn a good salary. 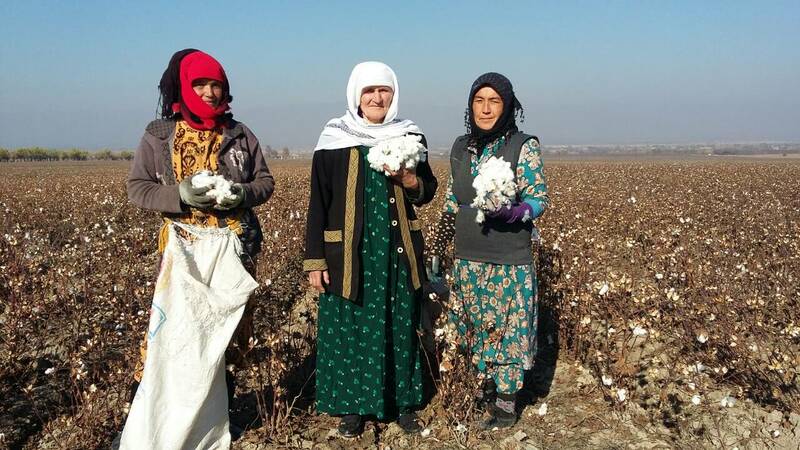 According to the 2015 cooperation agreement, the company has to grow cotton on the area of 15 thousand hectares in Nosiri Khusrav, Qabodiyon, Shahrituz, Dusti districts. The land is leased out for 49 years. — The Chinese have taken the lands that have been abandoned for years. They have managed to replace damaged water pipes and supply water to these land plots. People couldn’t afford to supply water here, and these land plots have been removed from use. Now farmers pick cotton and get paid on time; the majority of cotton growers hand over their harvest to Chinese companies and get money on time. A few years ago the residents of Dusti didn’t have good attitude towards Chinese because they didn’t pay them on time. But now the problem has been solved. According to Mehnatullo Sirodzhov, head of office for agriculture of Khatlon region, the area of arable land is 305,272 hectares. This year, the Chinese have leased 11,765 hectares of land. 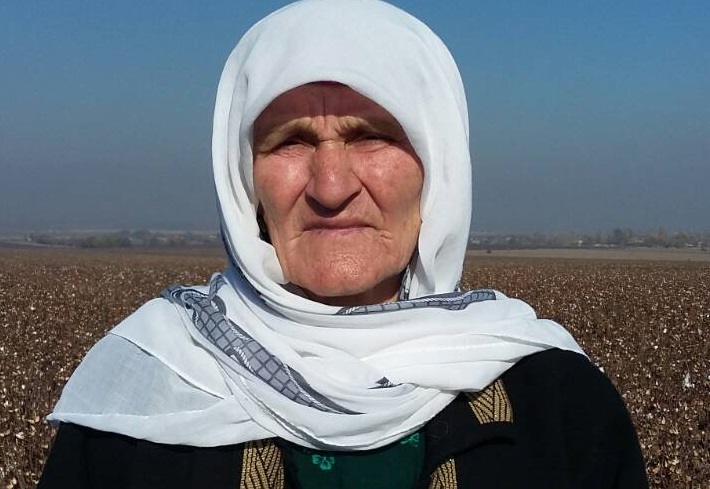 Meanwhile, Khatlon-based experts think there’s no need to lease farming lands to the nationals of other countries because in Tajikistan such lands are the main source of income for rural citizens. — It takes years to restore soil fertility. Besides, we don’t know if their seeds and seedlings imported from China are tested for possible damage to soil. A similar practice of land use is common to other countries. For example, entrepreneurs in the United States, where land tax and labour costs are high, prefer to grow arable crops in neighbouring Mexico. The Chinese may be pursuing the same aims in Tajikistan. It’s good if they use the land that’s no longer in use. However, they are leasing good land at the moment. However, our rural citizens also try to lease the same land. It’s hard to live in rural area, so they have to work with the Chinese. However, they could have cultivated their land on their own and could have made good profit out of it.